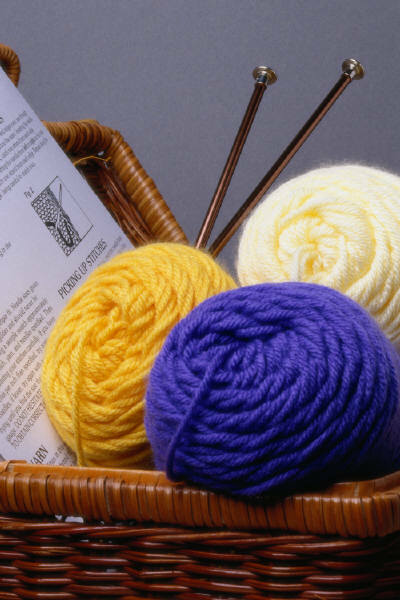 The Lyons Public Library’s Hobby Circle will continue to meet the first and third Thursday of the month in the Local History Room. In April, the meetings will take place on Thurs., April 7 and Thurs., April 21 from 1-3 p.m. each time. Come on in and get to know your fellow hobbyists and have fun socializing. This program is free and registration is not required. The Library will provide beverages and those attending can bring snacks if they wish. For more information, call the Lyons Public Library at (315) 946-9262 or email lyonslibrary@owwl.org. 0 Comments to "Hobby Circle Continues to Meet"